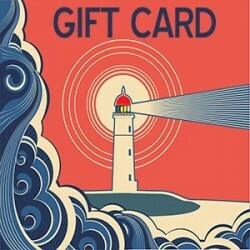 LIGHTHOUSE TRAILS GIFT CARDS There are 6 products in this category. Buy a Lighthouse Trails Gift Card for someone you care about. Choose your card design below. Provide the e-mail address of the person you want to send the Gift Card to. Include your name and a personalized note to that person. Provide the date you wish the Gift Card to be sent.